Which guest character would you like to see in Skullgirls? Discussion in 'General Character Discussion' started by Saxton Hale, Mar 5, 2015. Saxton Hale President and ceo of Mann co.
Orie/Hyde/Linne/anyone really from Under Night In-Birth. It's a grand game and the two already did art with each other. Plus I think some of the characters would work well in each other's games. 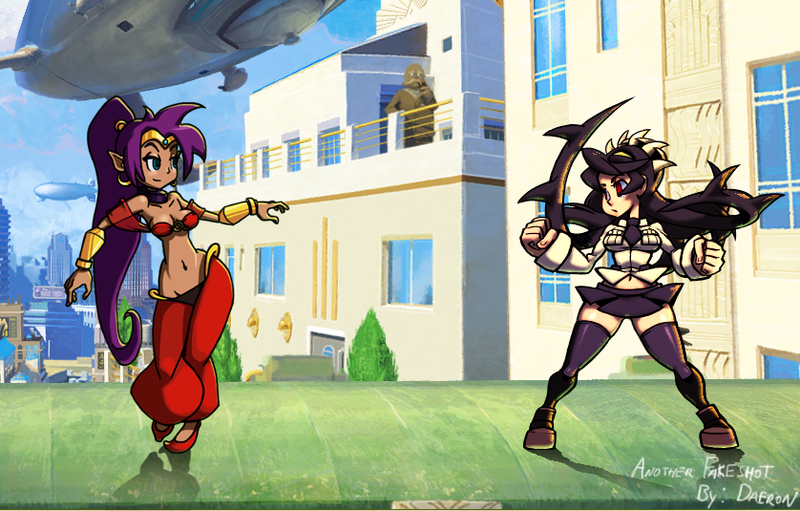 I think Shantae would fit really well into Skullgirls. Visually and in gameplay. I think a lot of her mechanics could be adapted. Also, I'm pretty sure they share some of the same animators. 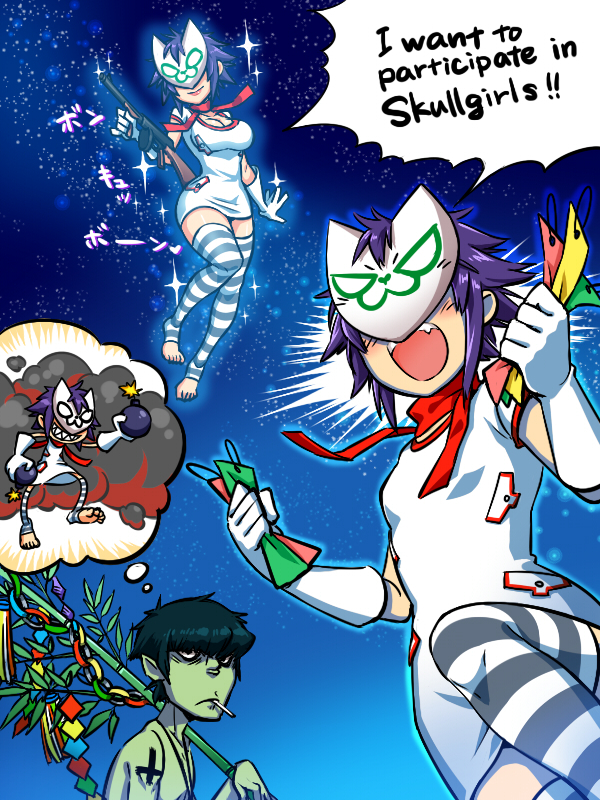 DawnHibiki, MagicPurpleMan, KaboomKid and 8 others like this. RQ, Covenant, juju_for_president and 1 other person like this. Jimbob, erkicman, Magma442 and 1 other person like this. Wrestlemania, NaimS, MagicPurpleMan and 6 others like this. Onlyafro plays Skullgirls, they also made the Giantdad build, anyone see where I am getting at? Peterthegameguy, RQ and Nomad like this. I just want to see the team animate fire. And I want this game to get more money from crowdfunding. BallotBoxer, Nomad, The Dave and 1 other person like this. Select Squigly. Press forward and HP. Oh come on. Not Levaithan's fire. And I also know about Parasoul's fire. That wasn't what I was looking for. I was looking for more like... east-asian firebending fire that covers more of the screen that some of Squiggly's fire+ martial arts attacks and move in arcs... I guess. Sorry should've clarified. YES! Max can never be in enough fighing games! Peterthegameguy, Nomad and erkicman like this. I'll just list some who haven't been already: Hsien-ko, Morrigan, Felicia, Queen B, BB Hood, (pretty much any female from dark stalkers), Maya (KI), any non-knight playable character from Dragons Crown, Dizzy (GG), I-no (GG), a female (or giant bunny thing) from Waku Waku 7, or a Powerstone character......probably Falcon, Wang-Tang, Ayame, or Rouge. .....yeah, there are a lot of characters that could fit. 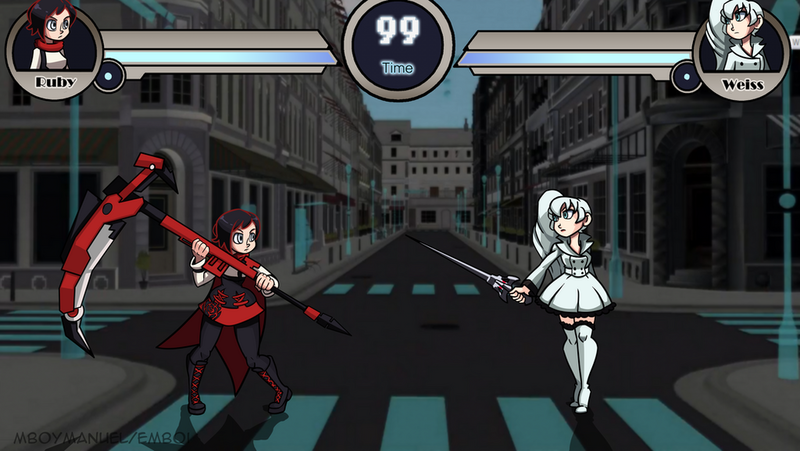 ABK has a neat cast of characters that would make an interesting addition to skullgirls. I can think of one character in particular. chickenwithtie, Dr.Sanity and erkicman like this. I'm sorry, but that's a playable character in a FIGHTING GAME? Which game and where can I find it? Game's called ABK, like the pop group but actually it stands for Akatsuki Blitzkampf. Notable for the main character Akatsuki who was featured as a guest character in Under Night in Birth .Exe Late as the least strong character in the game. Here's what blitztank looks like ingame. You can find that game online for free somewhere. There's a newer less-nice looking version in japan somewhere and we'll never see it but thats for the best I guess. Muro and The Dave like this. Drossel von Flugel from Fireball. Sadly it will never happen because >Disney. Vin Diesel for new DLC CHARACTER. PLS. IRON GIANT FTW. Peterthegameguy, Immortails, Magnet Tech and 2 others like this. Orie from Under Night in Birth... she just seems like she'd fight. Kat from Gravity Rush and Playstation All-stars Battle Royal. I'd actually like a cameo from an ArkSys fighter. Probably Potemkin, because I'd want SG to get another grappler. I like this idea. We'd finally get Panzerfaust! tsk, come on though we all know that Cerebella is Potemkin's daughter, they share practically the same grappling moves. I saw this today and it reminded me of your suggestion. Peterthegameguy, OldOnyxBones, BallotBoxer and 3 others like this. On Topic: characters that qualify as guest in skullgirls. High mobility, high risk, and high reward. His moves can all involve dodging suddenly appearing traps and hazards- jumping to avoid a spinning blade of death, dashing under a falling wall off spikes, wall-jumping to cross up the opponent, things like that. Conveying his single hitpoint/instant respawn mechanic into a fighting game would also be interesting: Potentially, he'd "die" upon any single hit, reappearing nearby, making combos less effective than stray pokes. Alternatively, he can just keep respawning in the middle of a combo and continue to get mushed... For his super, Dr. Fetus can appear trying to shoot Meat Boy with a rocket launcher, only for the rockets to be manually dodged and hit the opponent instead. A passive aggressive zoner who needs to keep moving to avoid his own projectiles! Never gonna happen, but could be really neat. Shooon, MagicPurpleMan and aydensnake like this. Mike Haggar, because Mike Haggar deserves to be in every fighting game. thederphog, majorgalaxy and North888 like this. how about Gene from God Hand? Peterthegameguy, Coco, majorgalaxy and 8 others like this. Mega Man, because Mega Man should be in everything, regardless of how much sense it makes! 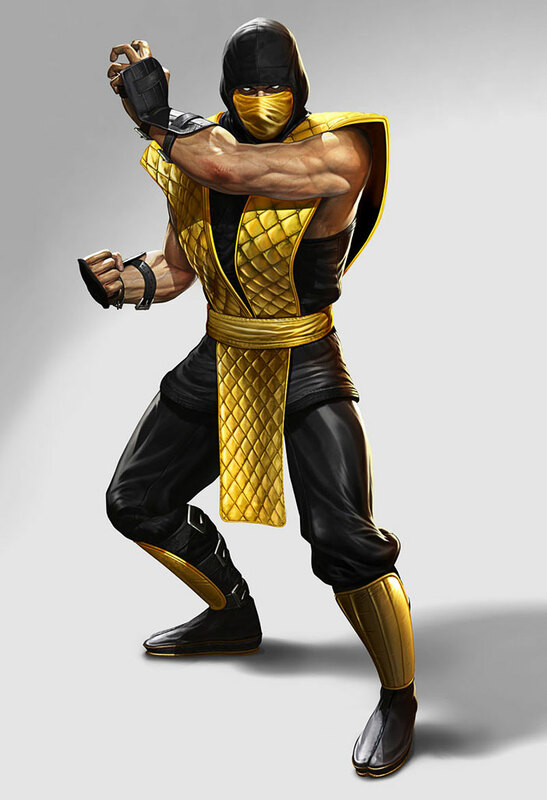 On the reverse side, Double would be pretty fitting in MKX. Read this as MMX, and started thinking of another Double. 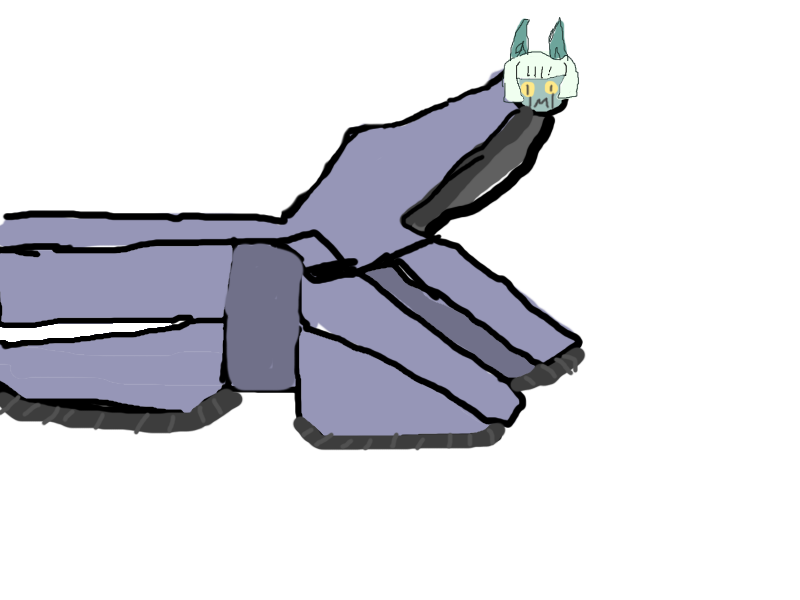 DawnHibiki and MooseHogBro like this.